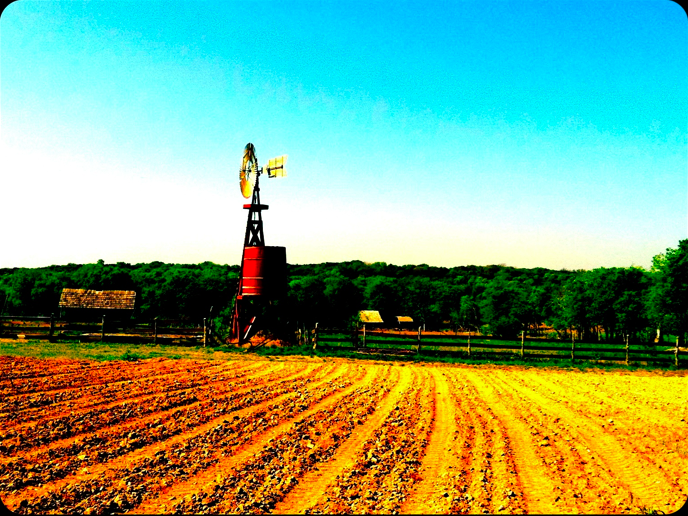 Farms in Austin? You bet! 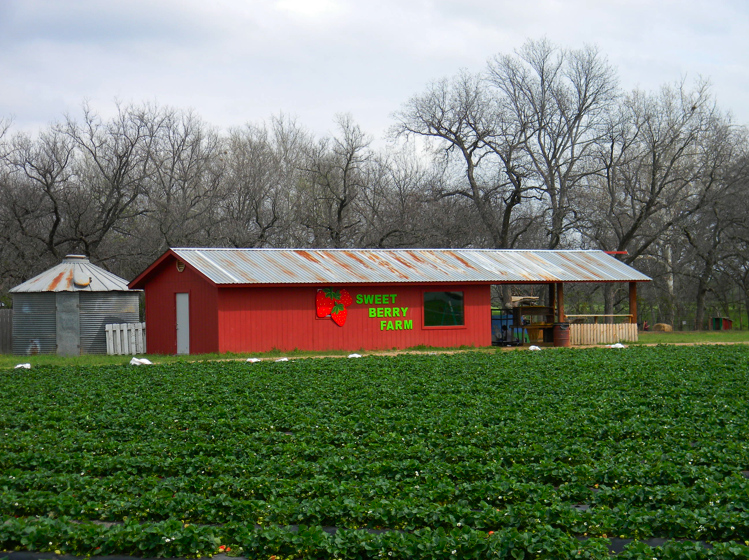 Whether you’re looking to purchase the season’s freshest produce, let the little ones pet some animals, or cut down your own Christmas tree, there’s hopefully a farm on this list for you. As always, check the venue’s website for business hours and admission prices if applicable, as they may change. 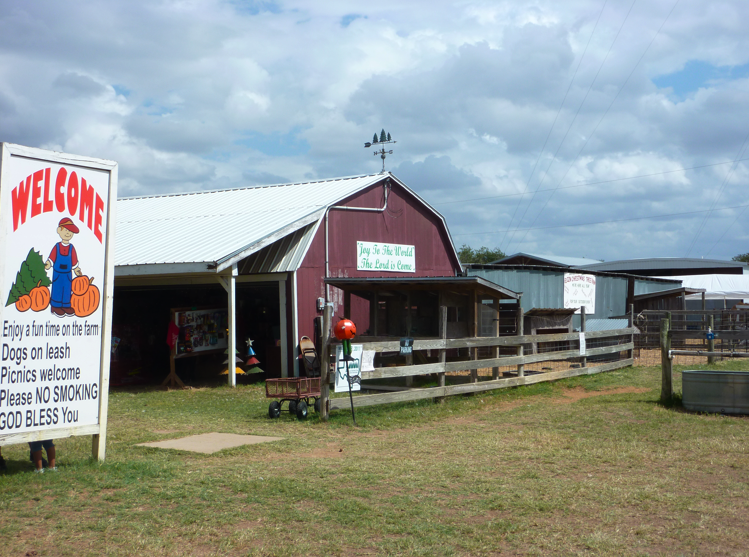 Did we miss one of your favorite farms? Let us know! 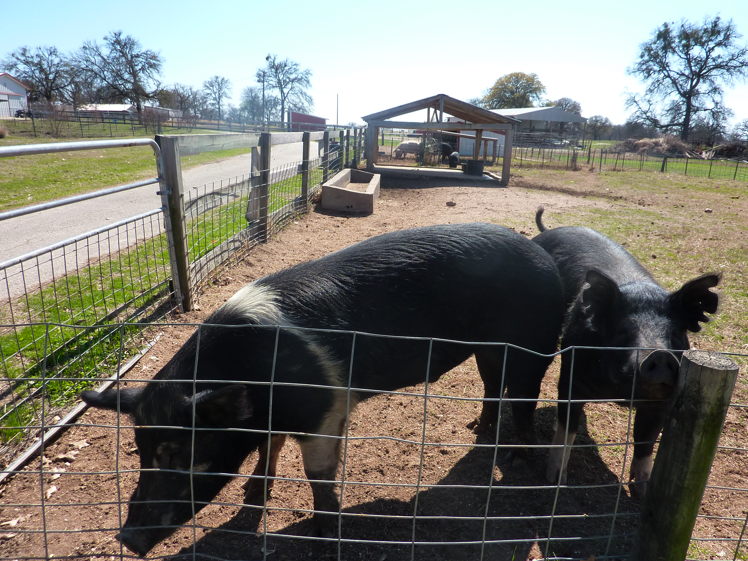 Hope Tree Farm — A private residence in Round Rock, Hope Tree Farm offers a small petting zoo, home school field trips, and birthday parties. All visits should be pre-arranged with the owner, and a $5 donation per family is requested for general visits. Birthday parties and field trips may vary. 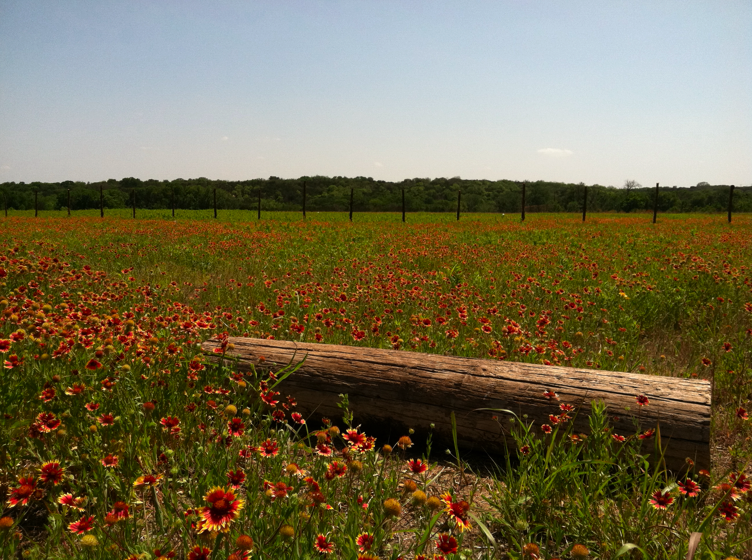 Contact Hope Tree Farm at 512-591-6989, email [email protected], or contact them on Facebook.